Betta fish (siamese fighting fish) is tropical fish. Birthplace is South East Asia, average size when grown up 6 cm (except giant betta fish). The betta fish is most beautiful, popular and easy to take care. Current many sellers can send betta fish to trans-shipper each country. It’s easy to buy beautiful betta fish from seller from oversea although buyer only wants to order one fish. This content will be told about primary how to take of betta fish (siamese fighting fish). Betta Tank : Betta fish not want big area. 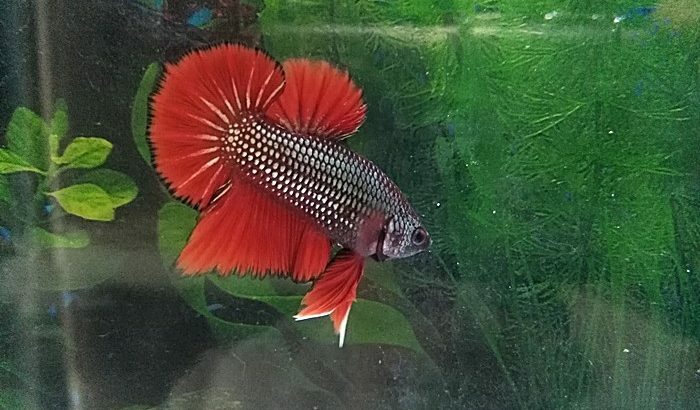 Just betta tank or jar size 4*6 inch that’s enough and not use oxygen to take care. Water : Stay tap water 2-3 days to make chlorine fade or disappear. Don’t use pure water or drinking water because sometime water is too clean may betta fish make cause mucus on body over normal and fish may die. So tap water is the best. Change water least 1-2 time/week. May change water 30% in betta tank or all. Betta Fish Temperature : Betta fish need warm water environment to thrive. About 78-88 degrees Fahrenheit will be good. Exercise Betta fish : Betta fish is fighter fish if you use big betta tank and fish not see another betta fish or opponent the fin of betta fish may not unfolded or pale color. So you should be open betta fish see another betta fish for exercise betta fish for fish swell body and scale, stretch the fin and stretch the tail at least 30-60 minute/day. If you do it often, Fish will be beautiful better. Betta Fish Food : Betta fish are carnivores. 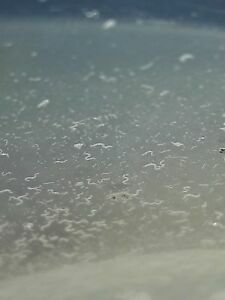 Example: red worm, baby mosquitoes, baby artemia, artemia, mealworm, micro worm. You can give frozen if can not choose alive food. You can give betta fish pellets to betta fish also. But betta fish pellets a lot of starch. So consider before buy or give to betta fish. 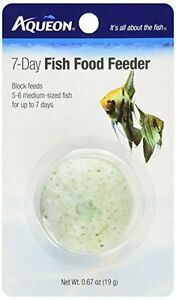 Betta fish not eat food many days. Statistic not eat food between transport is 7 days. Beware : Plants and stone in betta tank look hard and sharp may make wound the on body of betta fish or rip the fin and tail of betta fish. Benefits Of Indian Almond Leaves for Betta and How to pick leaves. How to make indian almond leaves water.